Start shopping today for your new car. Members have saved nearly $2 billion! Want to know how you can become a member? Our new field of membership now entitles us to serve persons in multiple counties. Keep up with the most current events, policy changes and more. 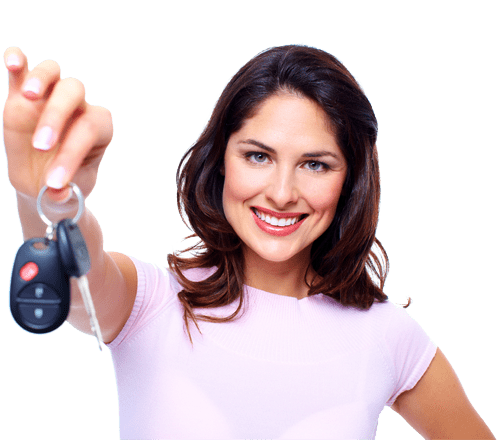 Purchasing a new car or refinancing your current vehicle? Don't Wait, Join our family today! Identity Theft is the fastest growing crime in the United Sates. Determine monthly payments, make loan comparisons and more with our variety of financial calculators. View our office hours, contact us by phone or send us an email. We would love to hear from you. View important membership disclosures here. View our competitive rates and options here. Good Friday Hours: April 19th Drive Thru Only Open 7:30 am-5:30pm. Lobby will be Closed.